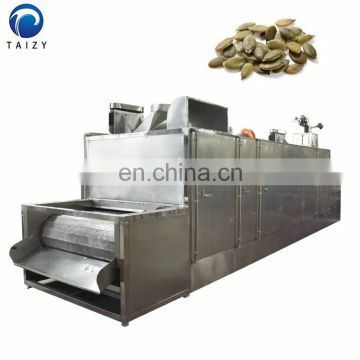 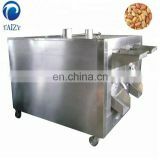 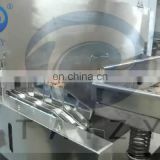 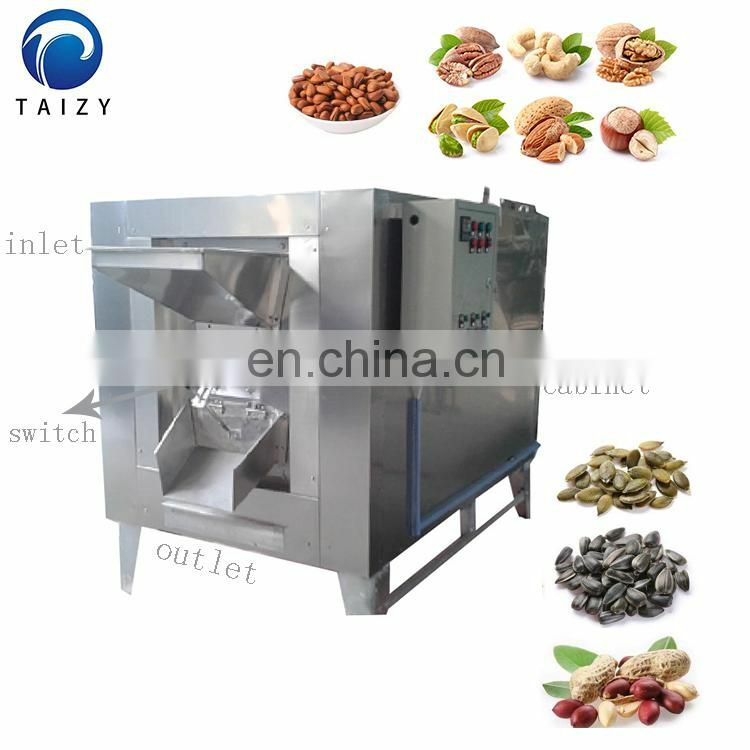 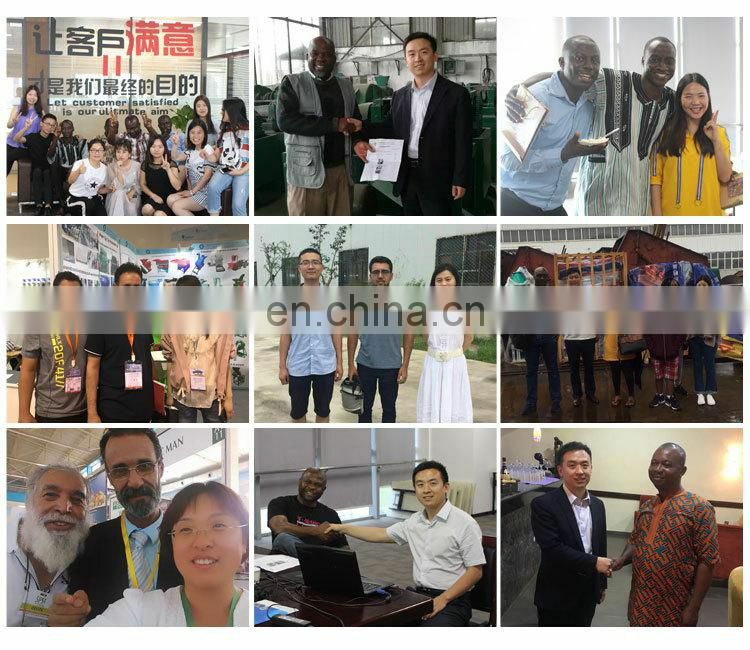 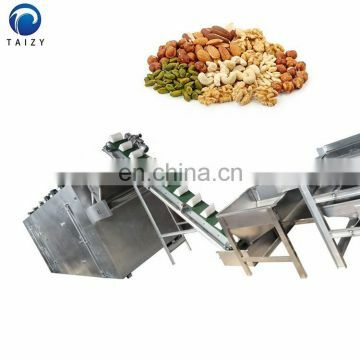 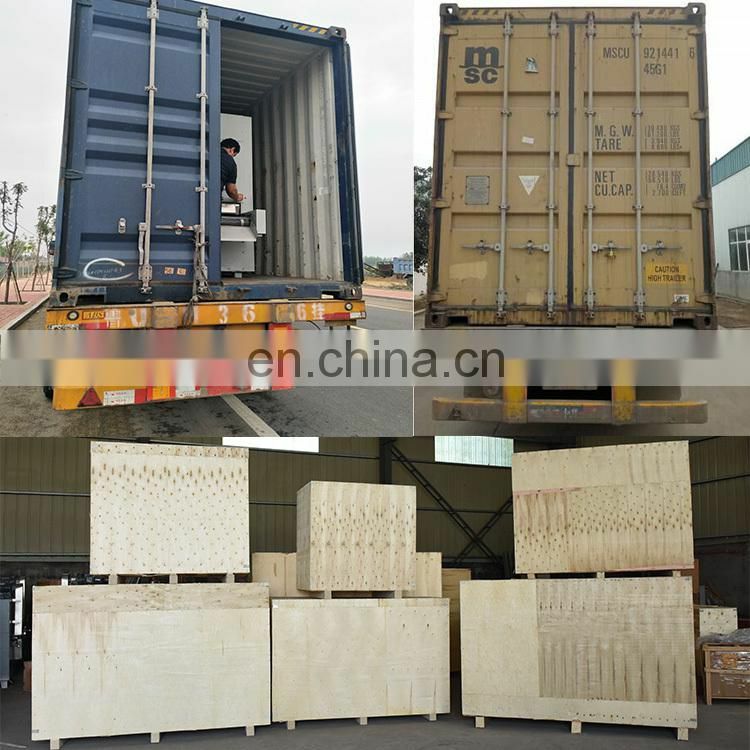 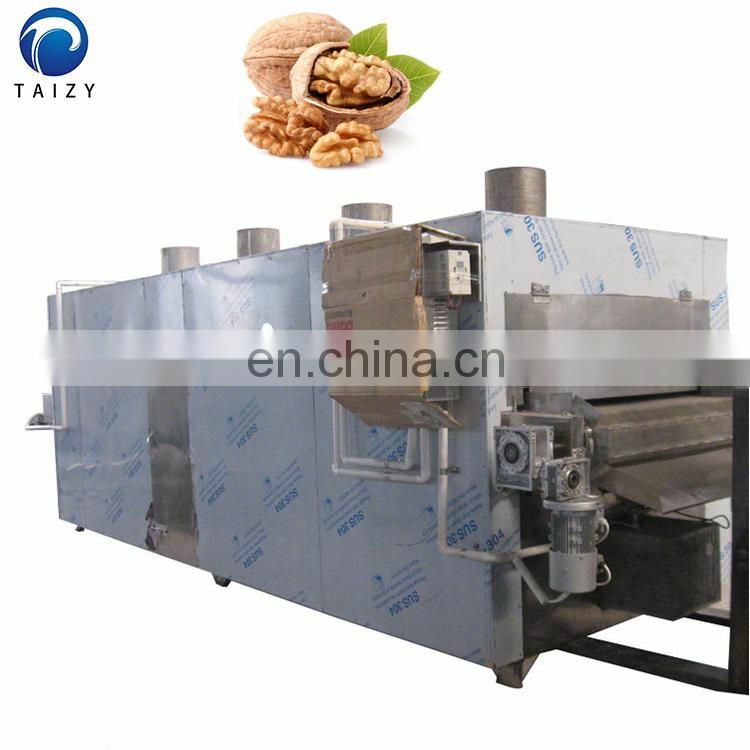 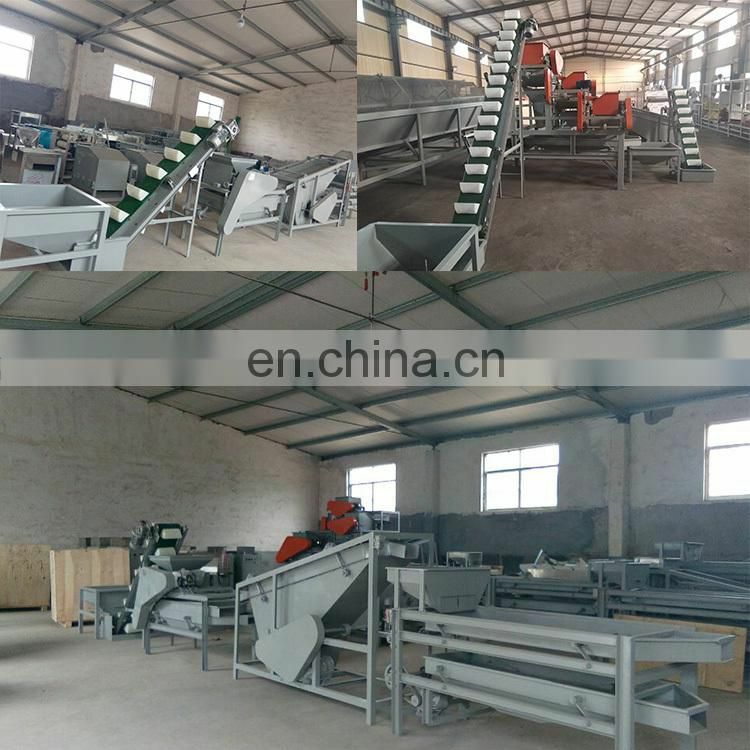 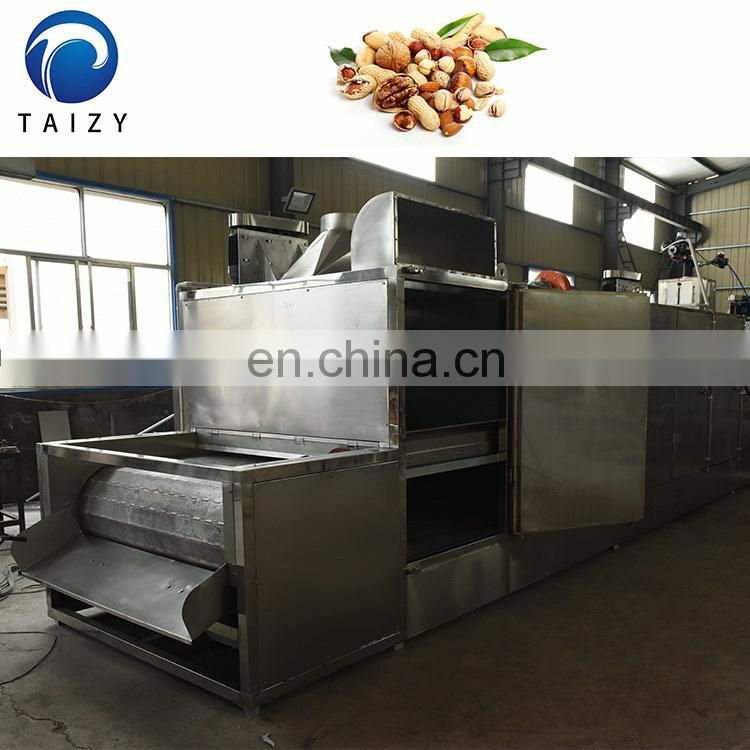 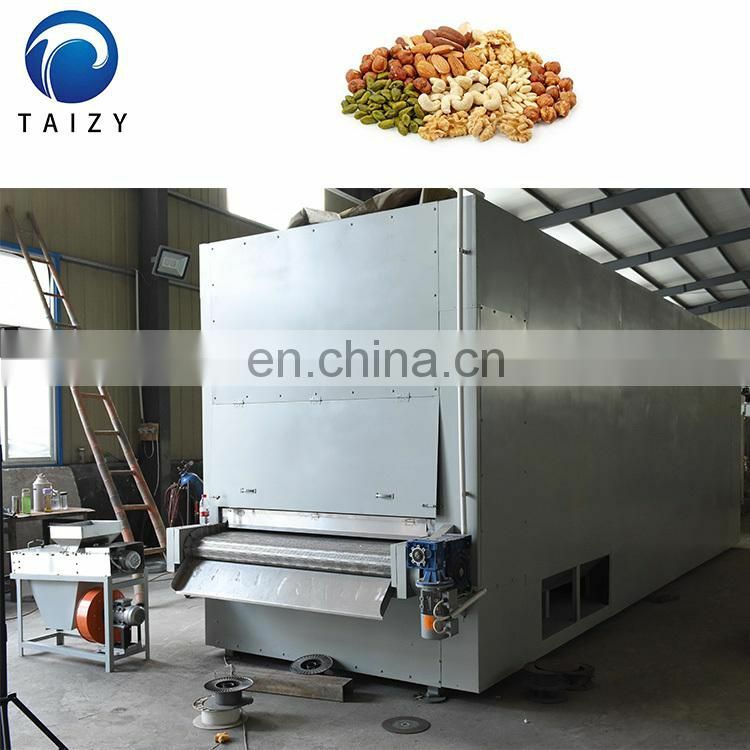 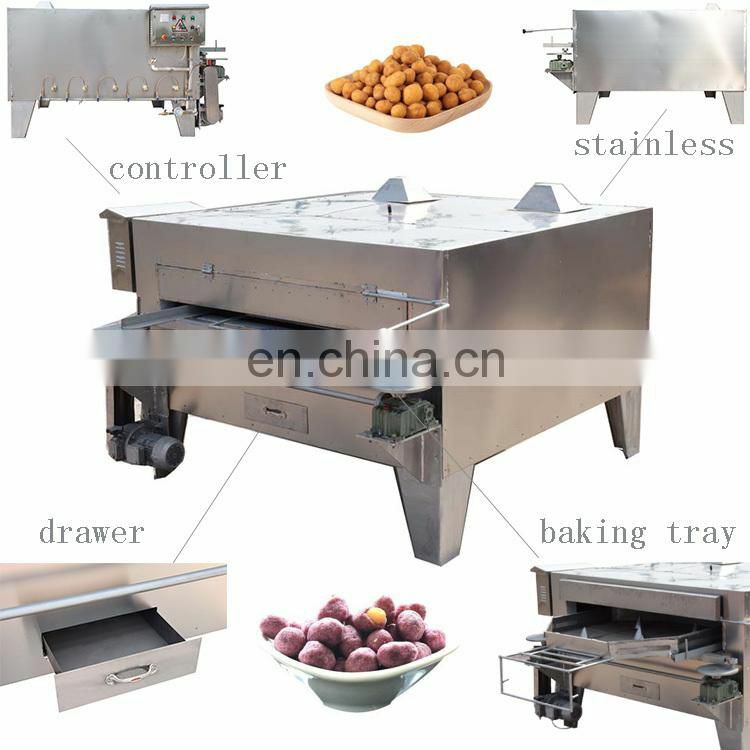 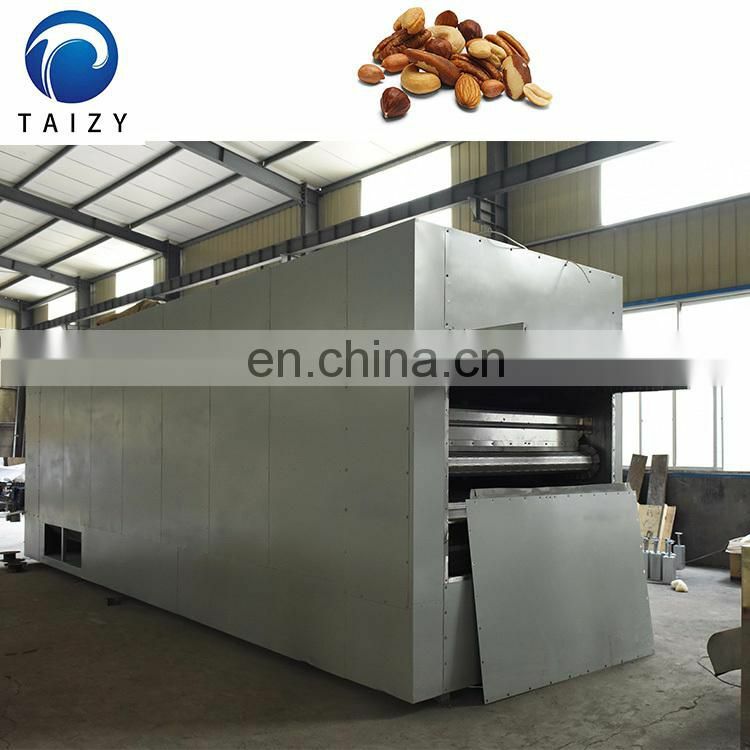 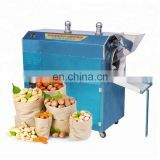 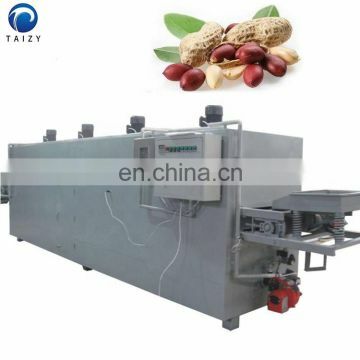 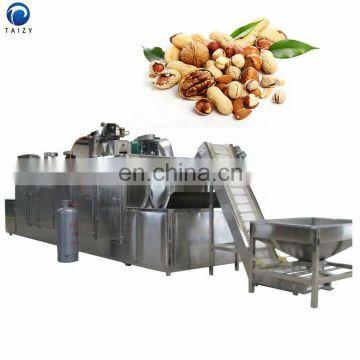 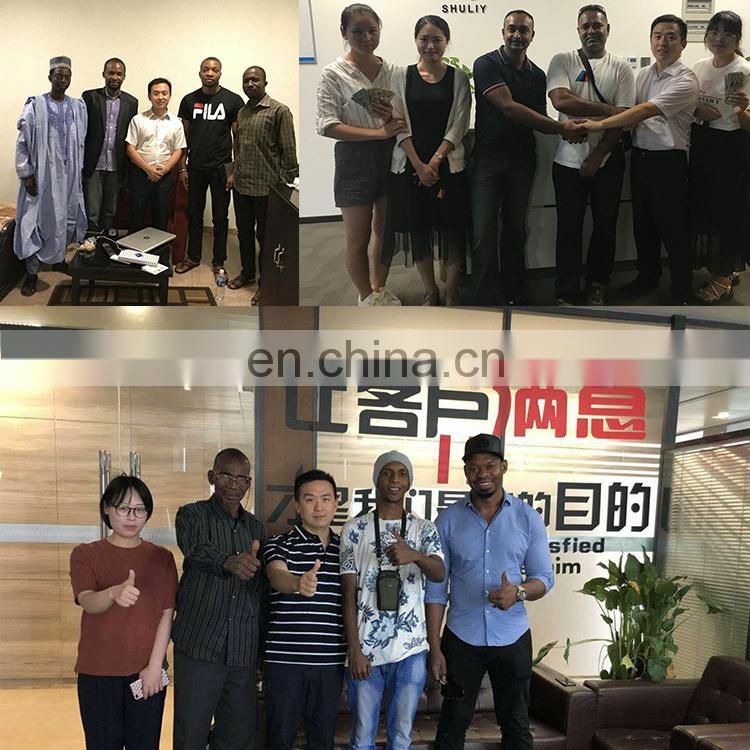 The machine is widely used in the food industry, such as peanuts, cashews, walnuts, pistachios, almonds, broad beans, sunflower seeds, pumpkin seeds and other granular nuts and materials. 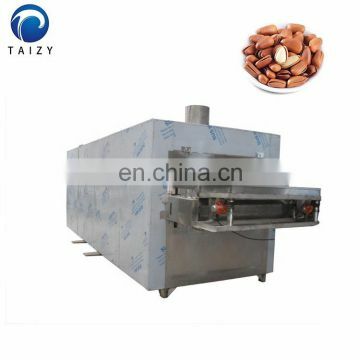 1)The baked product is evenly heated, with small temperature difference between inside and outside, no deformation, no discoloration. 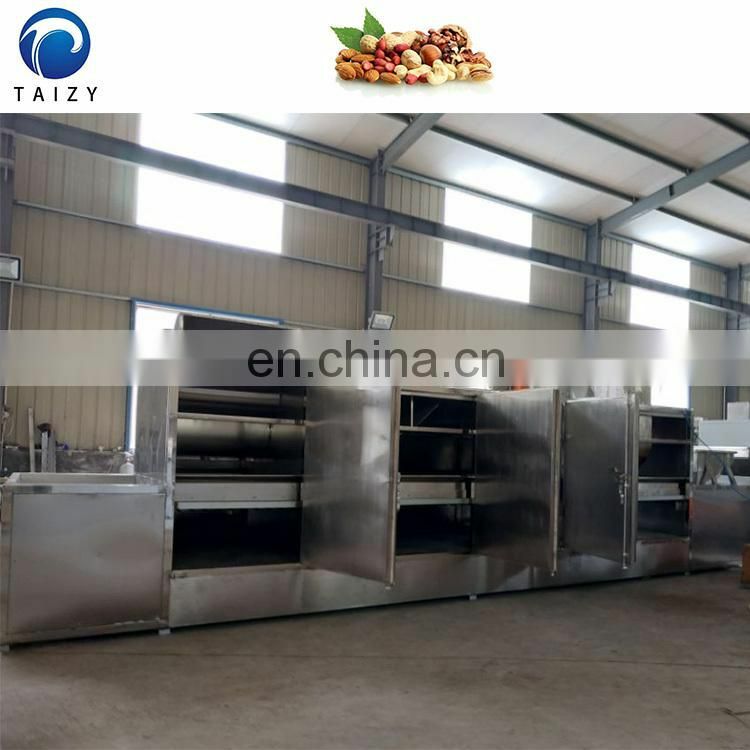 2)Bake speed infinite frequency frequency control, high efficiency; dual temperature control heating, less energy waste, power saving. 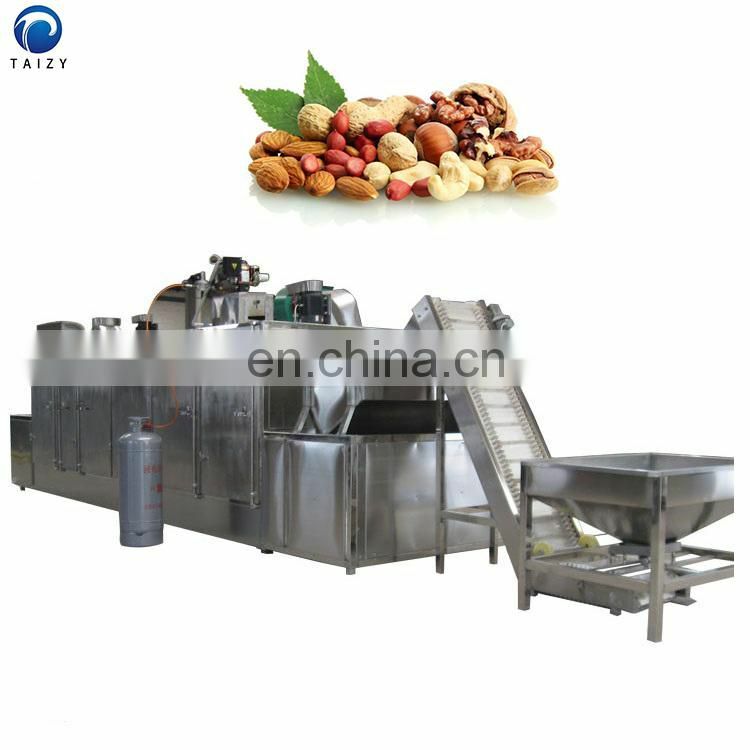 4)It can be used in conjunction with the production line, while feeding the other side. 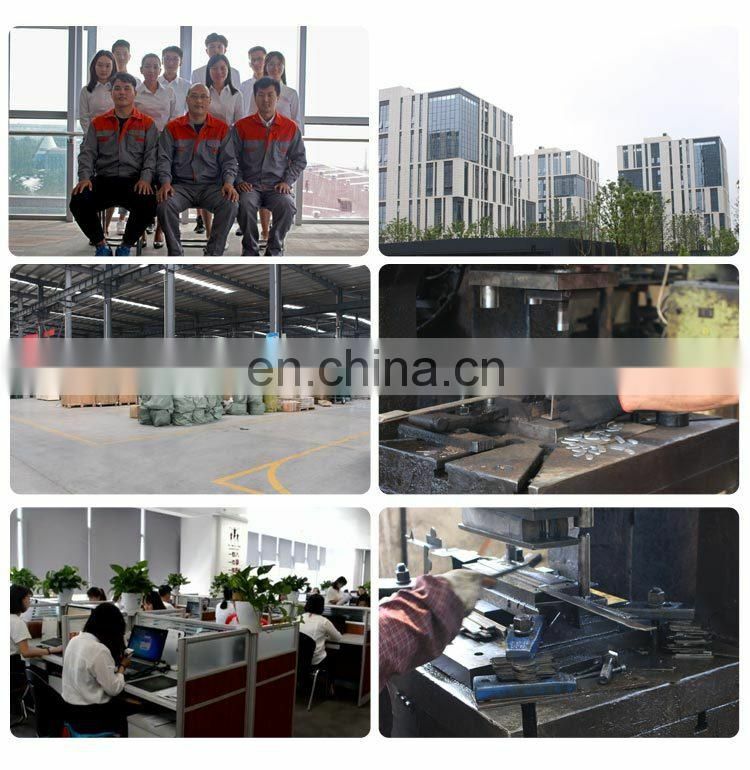 Synchronous control to reduce bad. 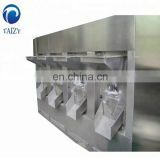 5)The temperature can be set by the constant temperature control and the elasticity is high. 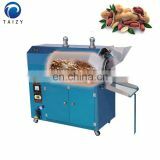 6)Forced circulation of the wind device. 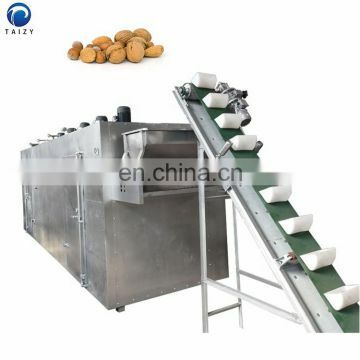 7)The product has a short pre-set time and less man-hours. 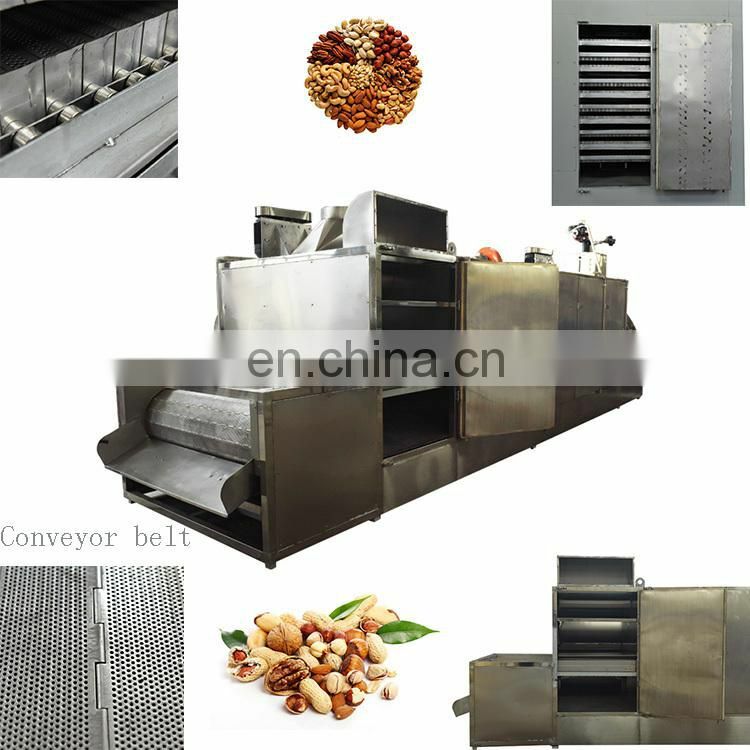 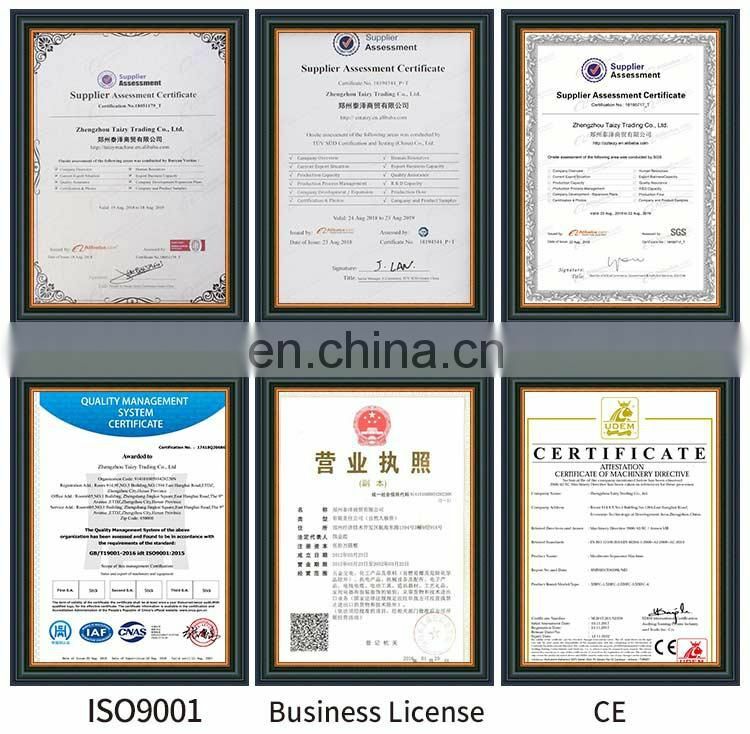 8)Adopting stepless constant temperature control system, the product quality is stable and reliable.